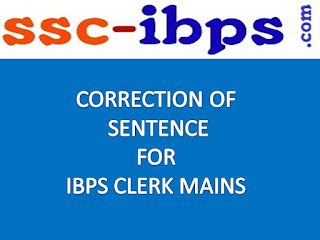 Directions (1-10): which of the phrases (A),(B),(C),and(D) given below should replace the phrase given in bold in the following sentence grammatically meaningful and correct. 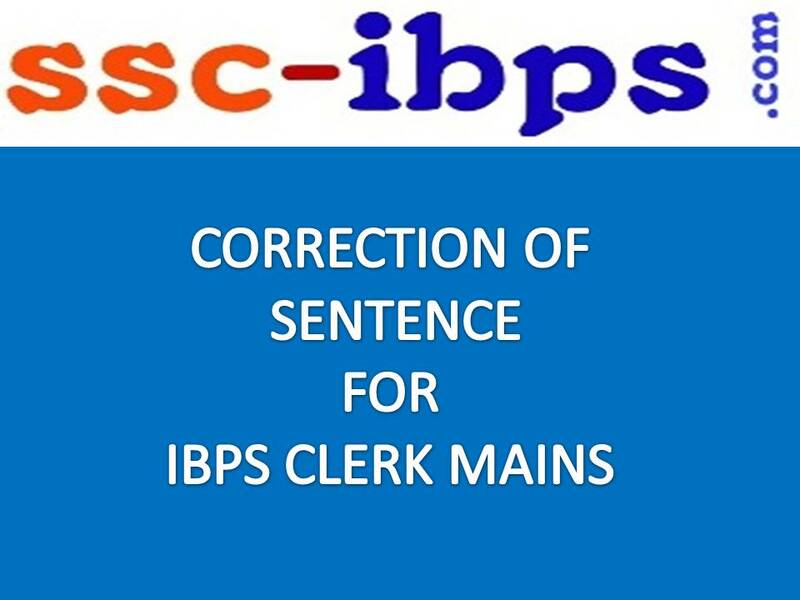 If the sentence is correct as it is and no correction is required, mark (E) as the answer. 1.Take into account the suggestions of the panel, a revised draft report is being placed in the public domain. 2. they claim that their employees are highly committing and disciplined. 3. before accepting a new assignment, ensured that you complete all your earlier assignments. 4. I am fully convinced of the integrity of my colleagues. 6. Tokyo is one of the mostly populated cities in the world. 7. There are indications that the prospects for growth in industrial output has improved. 8. Missed opportunities and failure to delivery results can destroy even well-run organizations. 9. The railway budget is not proposed any revision in passenger fares and freight rates. 10. Banks have been authorized to advance loans to distressed urban poor.